We offer the exceptional quality Water Lily Plants in the international market. The Water Lily Flower Plant made available by the company is accessible in various popular varieties and specification. These water lily plants give colorful flowers of different hue and shades like white, pink and yellow. They are must for any garden as they add a touch of elegance to your garden. 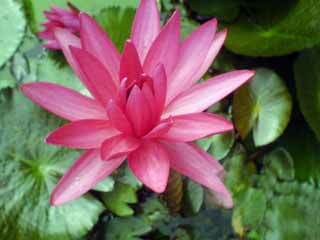 Apart from the above, we are one of the most reputed Pink Water Lily Plants Suppliers in India.